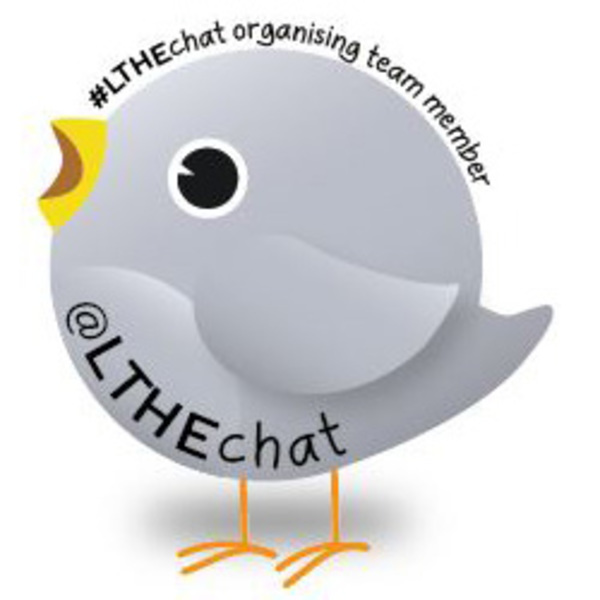 Its back on the 25th May – the #HEAchat and the #LTHEchat combo! Both hashtags will be used during this discussion. We are not going all Judy Blume on you by asking what your first time was l… Source: #LTHEchat and #HEAchat with Dr Kate Cuthbert. @cuthbert_kate. New to Teaching - What makes for a successful entry into … Continue reading #LTHEchat and #HEAchat with Dr Kate Cuthbert. @cuthbert_kate. New to Teaching – What makes for a successful entry into HE teaching?